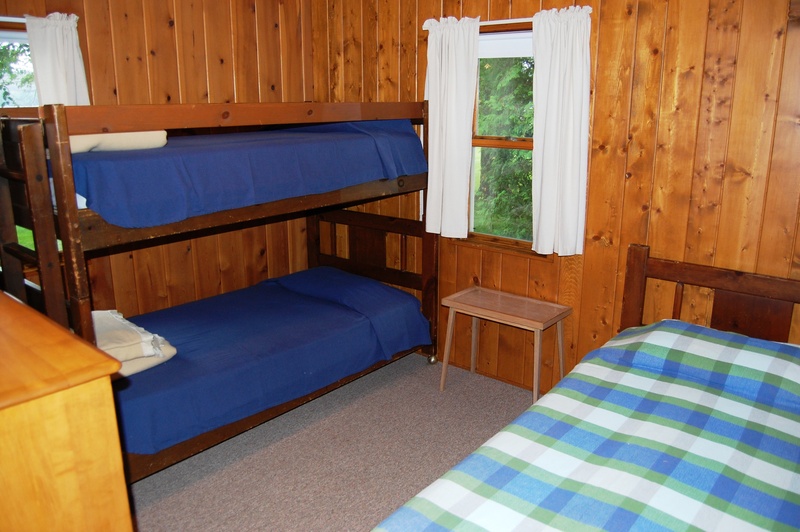 We are taking reservations for spring, summer and fall cottage rentals!!! 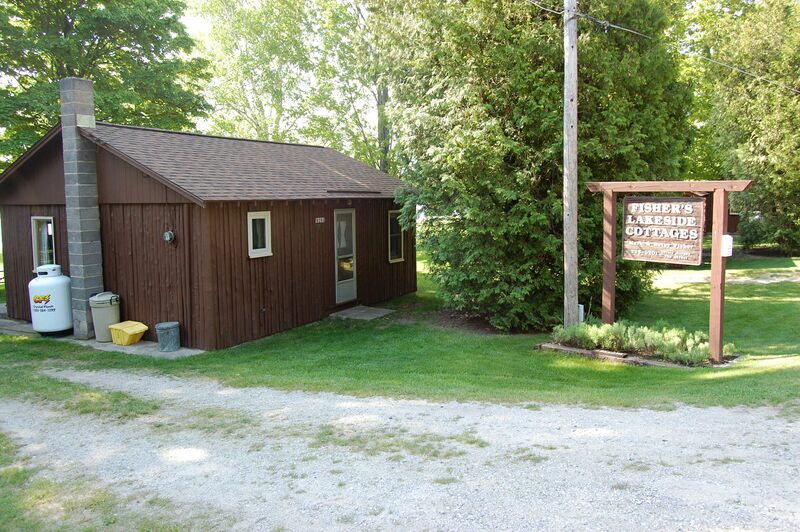 Located in beautiful Leelanau County just minutes from Sleeping Bear Dunes National Lakeshore. 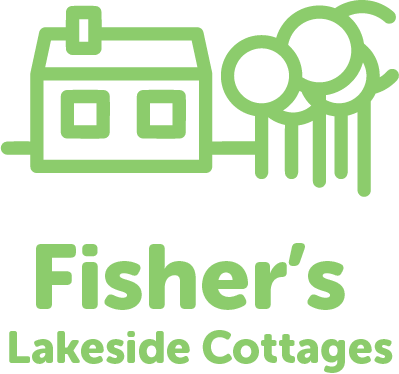 You’re invited to spend your vacation with us whether it’s a weekend getaway or a relaxing week or two, we believe you’ll find Fisher’s Lakeside Cottages will satisfy your vacation needs. 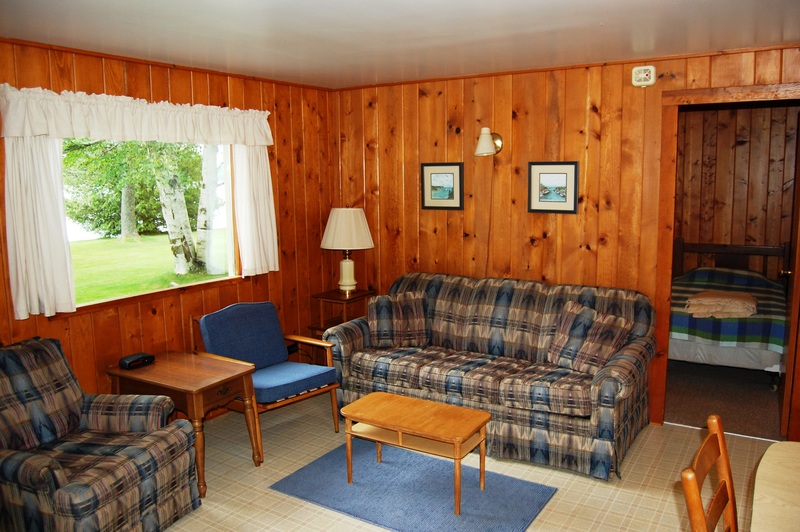 Our 5 cottages are reminiscent of lakeside cottages from days past. 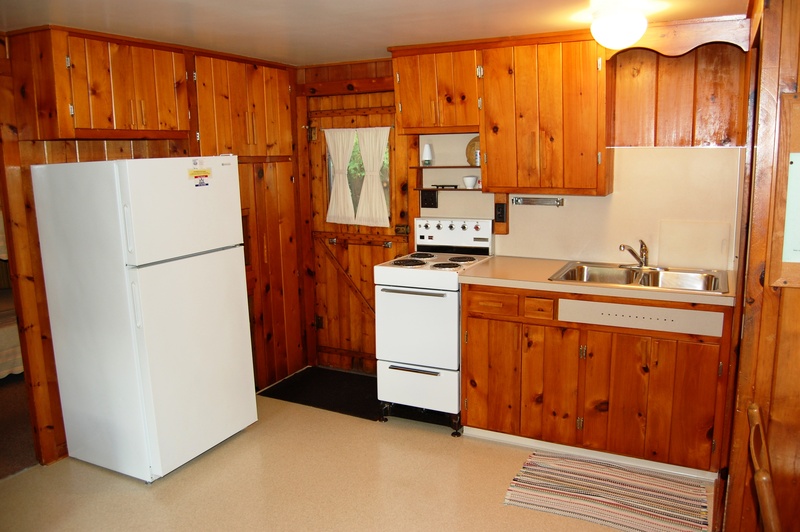 Each cottage has been updated and modernized while maintaining the cottage charm with knotty pine walls and period furnishings. 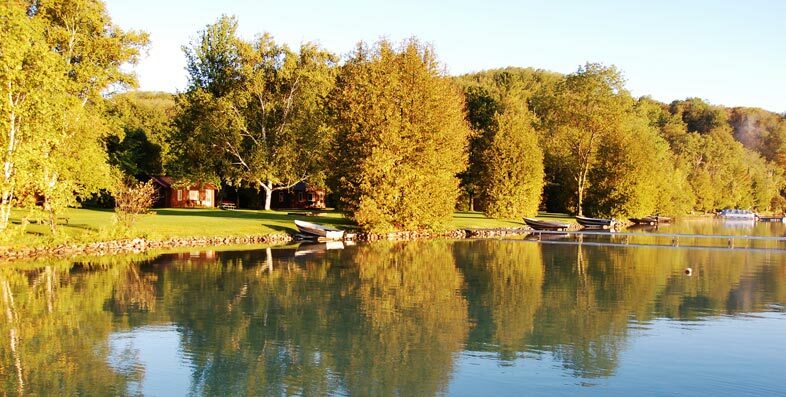 We are the only resort on this crystal clear, 700 acre spring-fed lake. 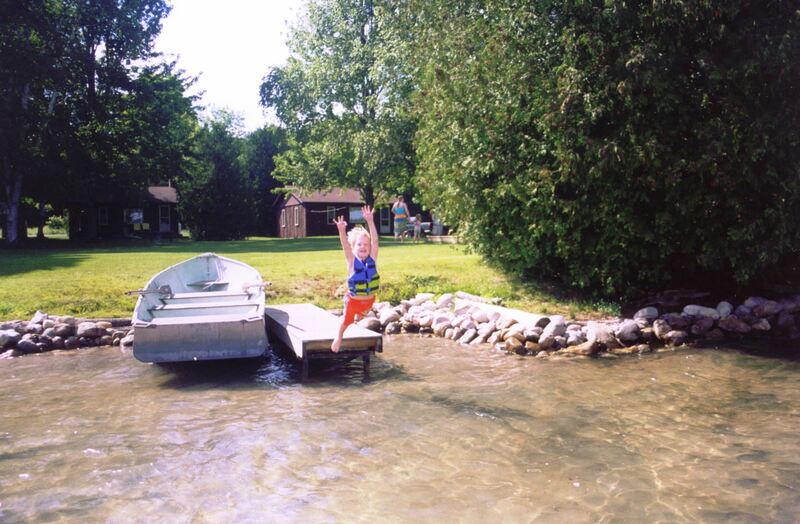 We offer over 400 feet of sandy shoreline that is safe for children as it deepens gradually. 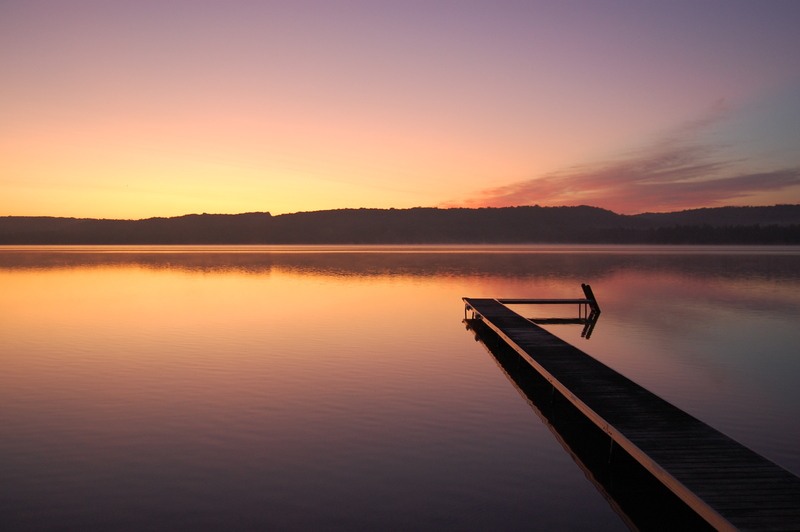 This quiet, undiscovered lake warms up quickly and lends itself to all water sports. 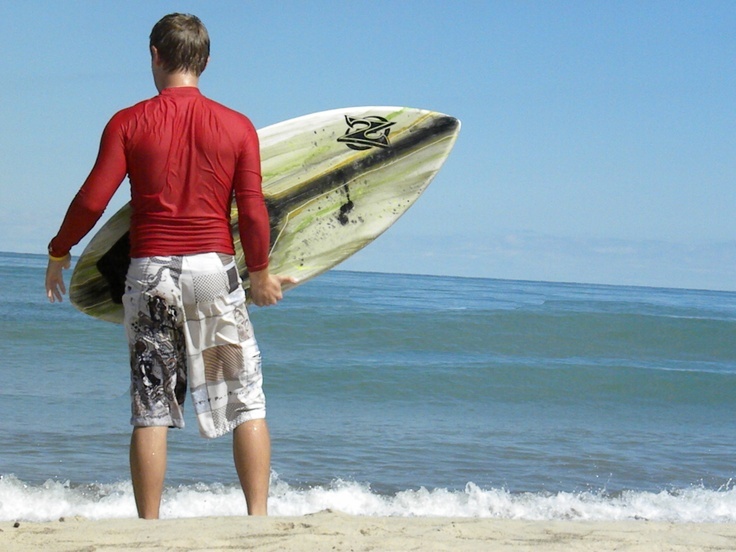 Whether sailing, waterskiing or just floating in a tube, there is something for everyone. 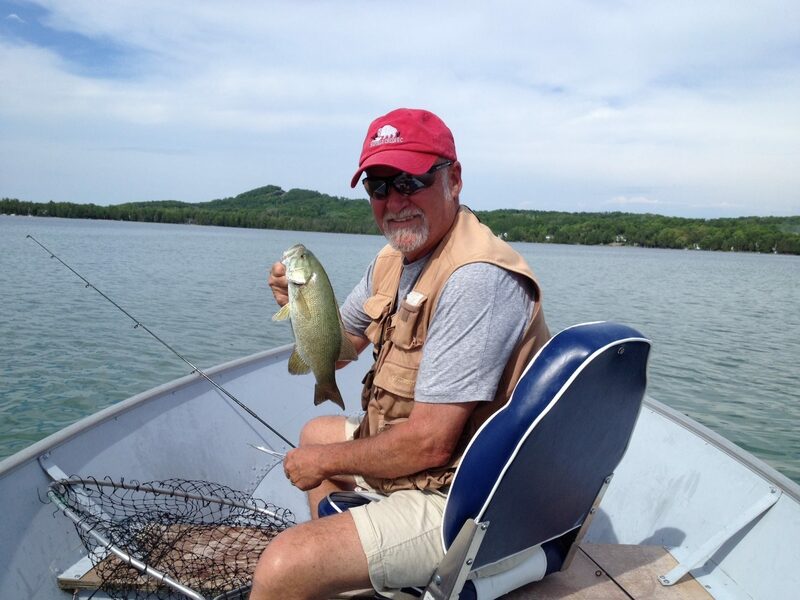 Lime Lake is teaming with brown trout, bass and pan fish. It’s great fun for kids of all ages. 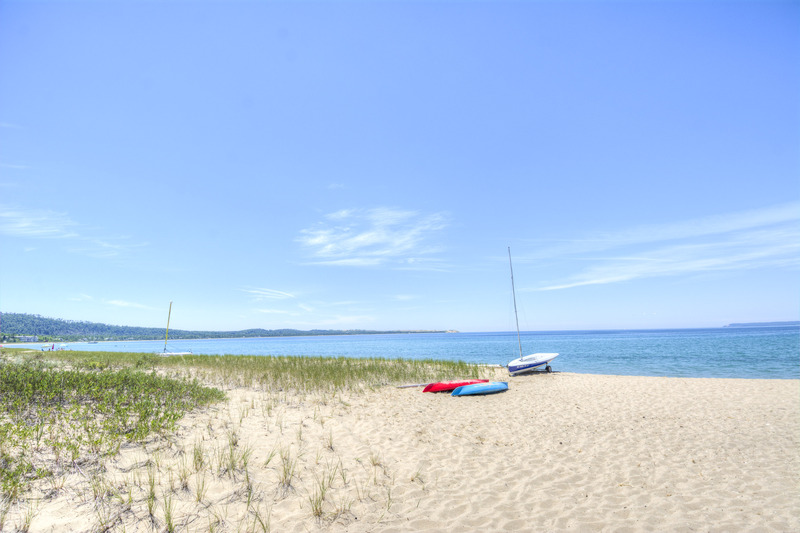 Miles of sand beach, bluffs that tower 450′ above Lake Michigan, lush forests, clear inland lakes, unique flora and fauna make up the natural world of Sleeping Bear Dunes. High dunes afford spectacular views across the lake. 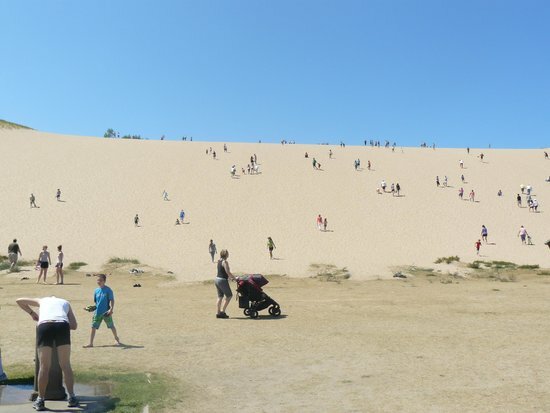 The famous “Dune Climb” is fun for all ages! 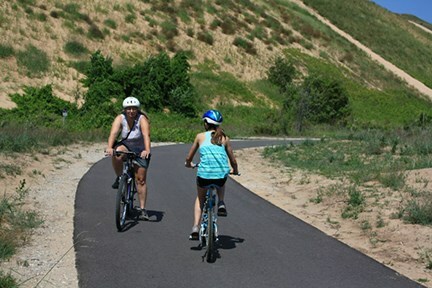 The Sleeping Bear Heritage Trail is a hard-surfaced, non-motorized, multi-use trail. Currently the trail runs almost 22 miles between Empire and Bohemia Road, connecting to park attractions and the town of Glen Arbor along the way. Most of the trail is asphalt, but a 3-mile section which goes through the Port Oneida Rural Historic District north of Glen Arbor is crushed stone. Public access to sandy Lake Michigan public beaches is only a few minutes down the road. 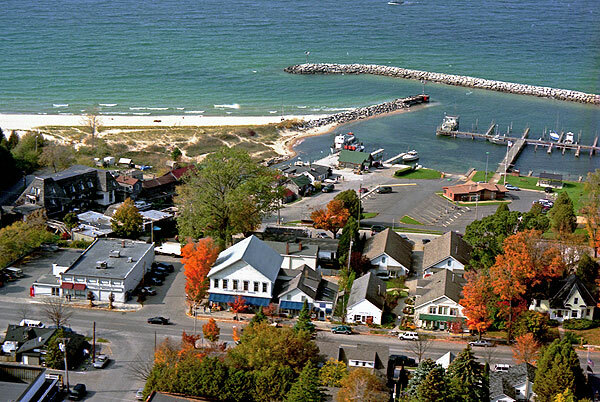 Located in the heart of the Sleeping Bear Dunes National Lakeshore, Glen Arbor and the surrounding area is the ultimate place to stay, play and relax. 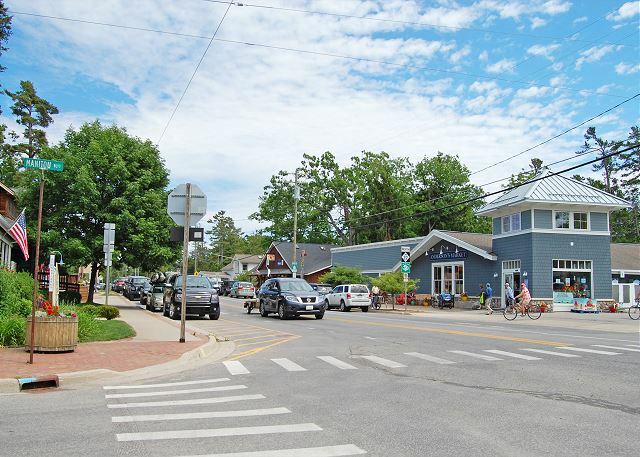 Nestled within the breathtaking scenery are quaint towns throughout Leelanau County, picturesque homes and cabins and historic landmarks. 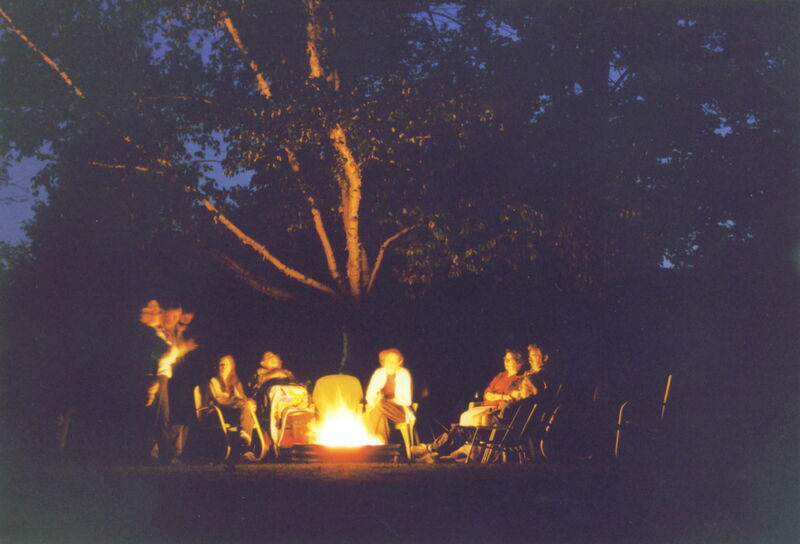 Whether you stay a weekend or a week, there are plenty of things to do for all ages, in any season – within a short drive or walk. 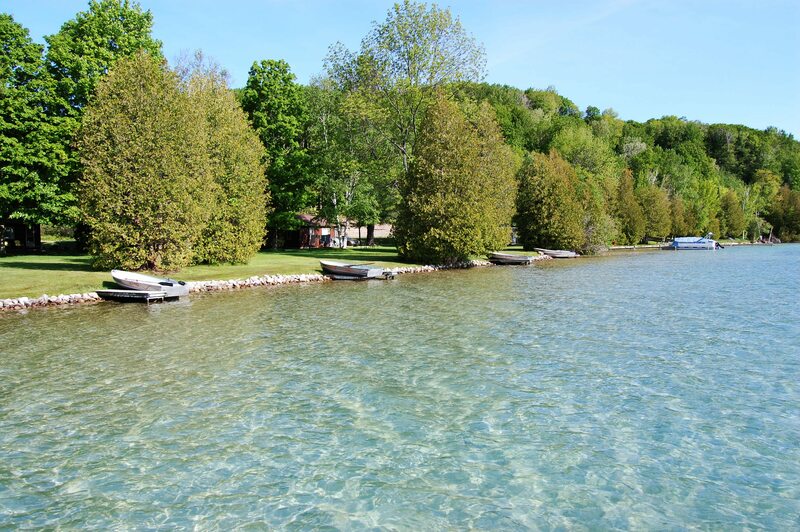 Leland is a picturesque, coastal small town located on a sliver of land between Lake Michigan and Lake Leelanau, on Michigan’s Leelanau Peninsula… surrounded by incredible natural beauty, excellent amenities and charm! 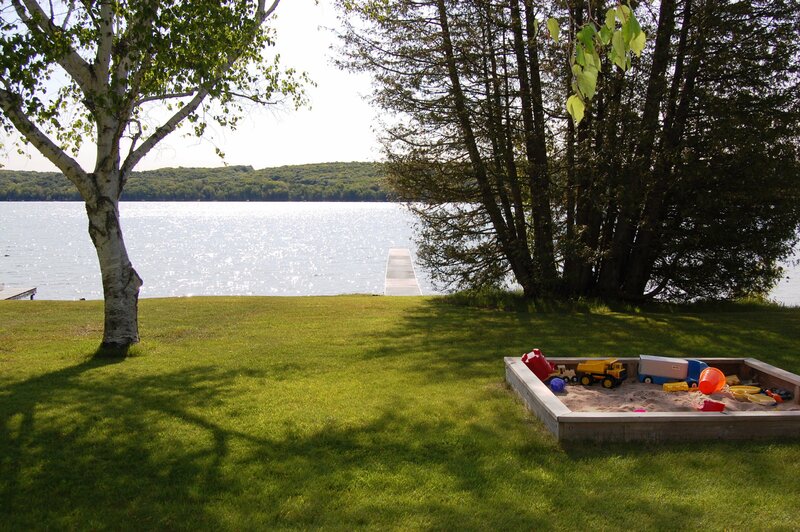 Rates are based on one family (one couple and their dependent children) or four adults per cottage. All rates subject to 6% Michigan use tax. 50% deposit due on daily rentals. Balance due 30 days prior to arrival date. Check-in time: 2 PM, Check-out time: 10 AM. During the summer weeks our preference is to rent by the week, with our weeks running Sat to Sat. If we do not fill a week, we would consider renting a shorter time but will not commit until a week prior to the rental time. 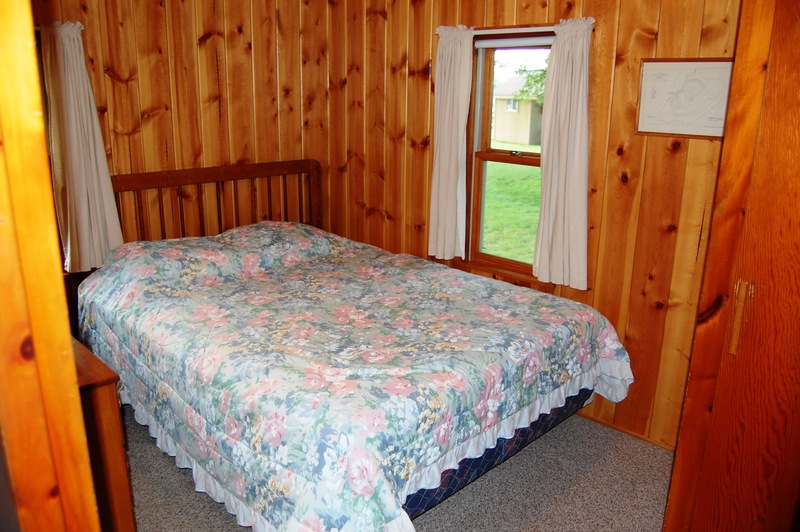 3 night minimum, contact us for rates.